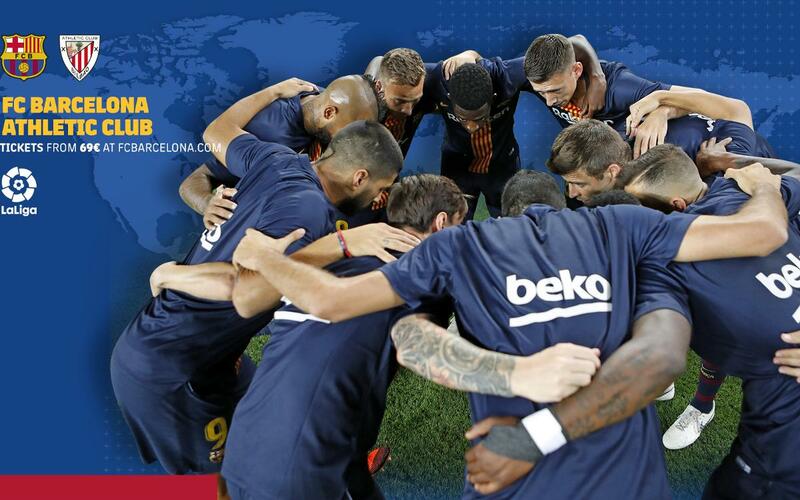 Wherever you are in the world, this page should help you to make sure you can see the game, set for Saturday at 4.15pm CEST at Camp Nou. GET TICKETS! FC Barcelona look to get back into the win column this Saturday at 4.15pm CEST when Athletic Club Bilbao visit Camp Nou in Week 6 of La Liga. That’s slightly earlier than usual, and this guide should help you work out when the action starts where you are.